Providing you the best range of stainless steel 304l 2b finish sheets, stainless steel 316 2b finish sheets and stainless steel 202 j1 2b finish sheets with effective & timely delivery. 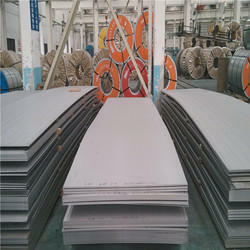 Engaged as a manufacturer and supplier, we are engrossed in offering Stainless Steel 304L 2B Finish Sheets. These sheets are manufactured using high-grade stainless steel that is sourced from authentic vendors of the industry. 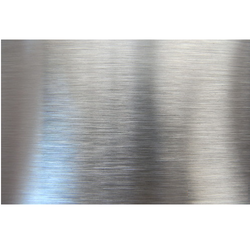 Engaged as a manufacturer and supplier, we are engrossed in offering Stainless Steel 316 2B Finish Sheets.